The Sony 70-200mm f/2.8G SSM II A Mount Lens sports three focus hold buttons for superior control, plus an electronic slider focus range selector switch. The internal focusing system allows for the length of the lens to not change so that balance is kept and focusing is faster and easier. The Super Sonic Wave Motor produces smooth, silent autofocusing that has a rapid response time. The extra-low dispersion elements inside the lens reduce aberrations and increase contrast, sharpness, and color fidelity. 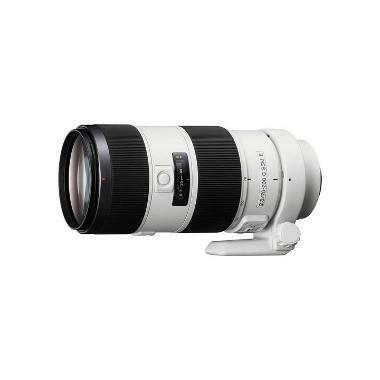 This lens is ideal for users of Sony A mount cameras photographing wildlife, sports, and portraits. 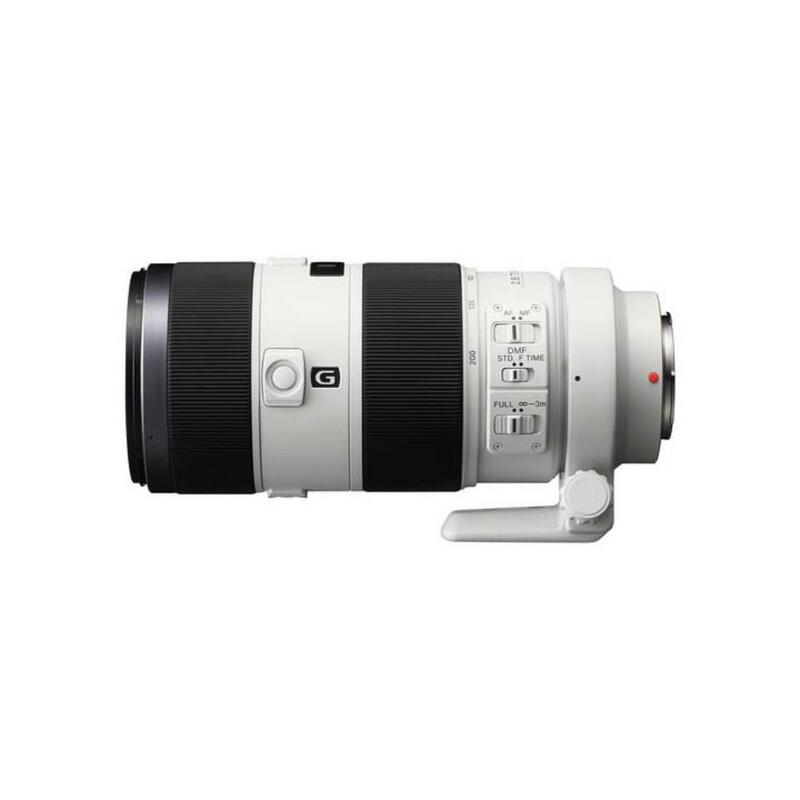 • For teleconverter compatibility, please refer to individual Sony A mount teleconverters.